Hydraulic Fitting, universal Note: Hydraulic fittings are non-refundable. Please call before ordering so we can ensure you receive the correct fitting. 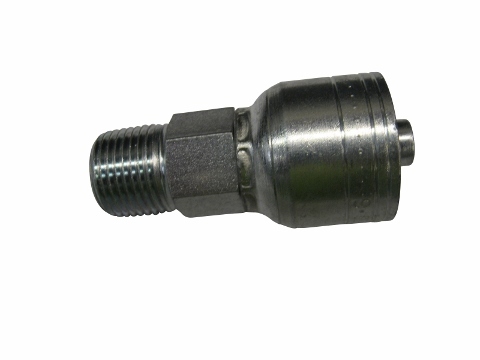 This universal fitting will serve many purposes and work on a wide variety of applications. Please review all of the attached pictures and tractor models to see if this product will work on your application. 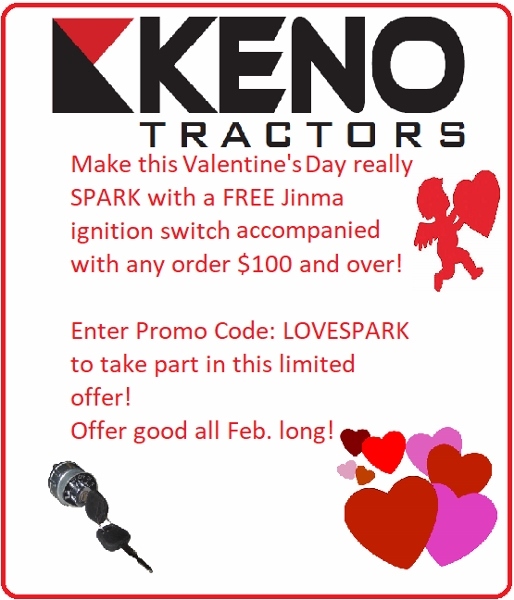 Jinma 204, Jinma 254, Jinma 284, AgKing, Agracat, Dakota, EmeryBuilt, Farm Boss , Farm Master, Farmpro, Iron Horse, McKenzie, Nortrac, Taskmaster, Workhorse.